In this article, I will show you how to deploy Windows updates using Microsoft Intune and control how updates deployed to managed devices. 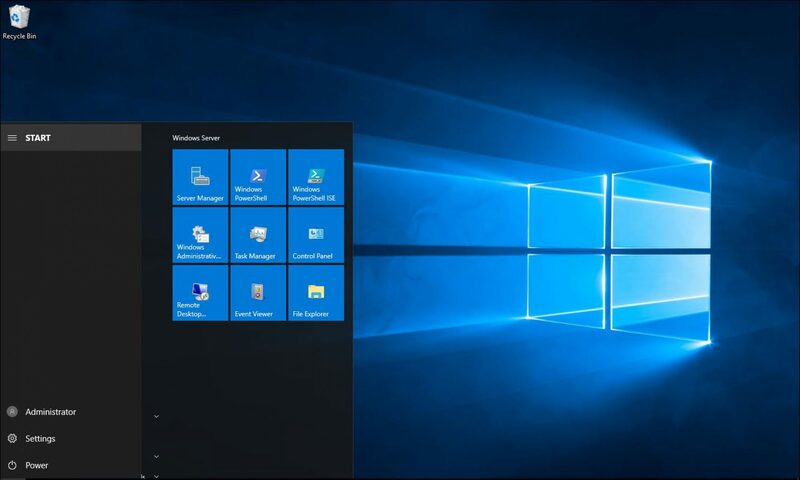 Microsoft Intune gives Administrators the option to manage computers and control many options and Windows updates management is one of the most important options needed for a secure and reliable working environment. which is located in the bottom section. To get started, I will need to create a new Software Update policy using the Create button. Microsoft Intune gives us the option to control which update channel we would like to use and in my case, I will use the Semi-Annual Channel, however, all channels are available for selection. Below, you can see that I have many options that are the same as Windows Group Policy and even more. Once the policy is configured, I will use the Assignments option to assign the policy to users or group and it’s done. Managing Window Updates using Microsoft Intune is a quick win and essential for every organisation regardless of its size. Intune is a cloud-based Mobile Device Management solution from Microsoft that allows us to protect and manage mobile devices as a full corporate device or as BYOD devices. Microsoft Intune is also part of Microsoft’s Enterprise Mobility + Security (EMS) suite that includes Azure Active Directory and Azure Active Directory Information Protection.